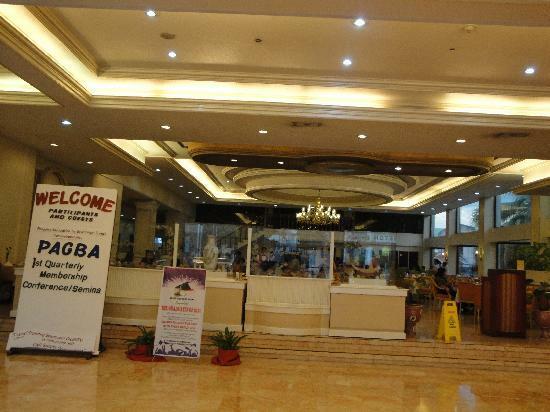 The Grand Men Seng Hotel is one of my favorite hotels in Davao City. 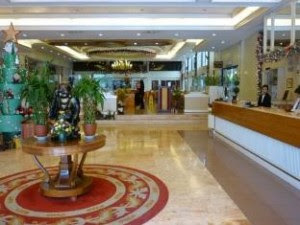 It has the most spacious lobby you can find among the premier hotels in the city. It is conveniently located along Magallanes Street at the very heart of downtown Davao City, and is very accessible since it is very close to commercial establishments, shopping malls, and entertainment areas. The hotel staff are very professional, kind, courteous, and ever solicitous. The food is equally impressive. In my book, they serve the best and tastiest pork barbecue I have tasted in Davao City. 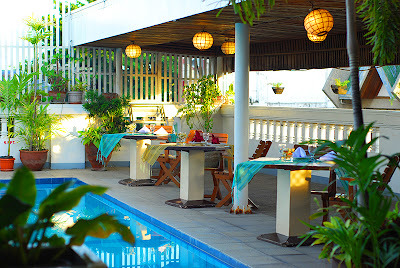 They serve daily a buffet of delectable oriental dishes and international cuisines. 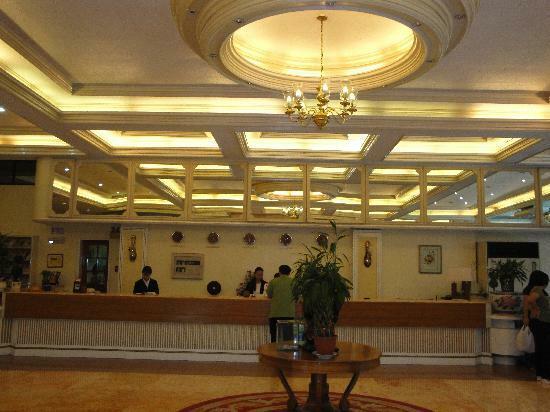 The hotel is also a favorite venue for conferences, meetings, seminars, business events and social functions. 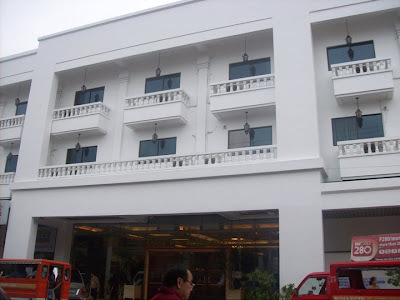 In fact, I have attended several functions both business and social that were held in Grand Men Seng I have nothing but praises for this Hotel. 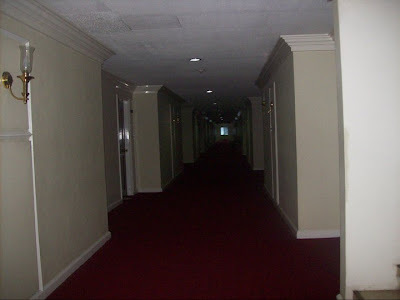 The only time that I got to stay in the Hotel was in 2001. A Filipino-Chinese friend of mine from Manila came to Davao City on business along with his wife, who also happens to be the niece of my wife, and stayed at Grand Men Seng with their daughter. 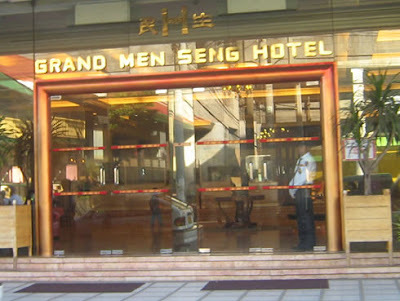 Needless to say, we all had a great, fond memorable time in our three-week long stay in Grand Men Seng. 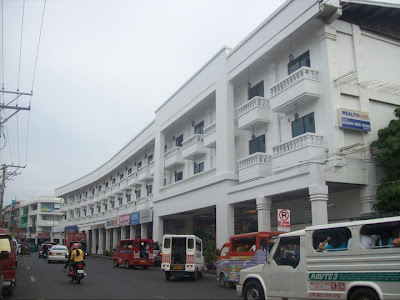 Grand Men Seng Hotel was one of the earliest hotels in Davao City. It has its share of humble beginnings in 1946, immediately after World War II, when Davao City was just recovering from the devastation and horrible traces of ruins left the last war. In 1946, it was only then a restaurant with four tables in San Pedro Street. Unfortunately, 16 years later, the building was gutted by fire in 1962. 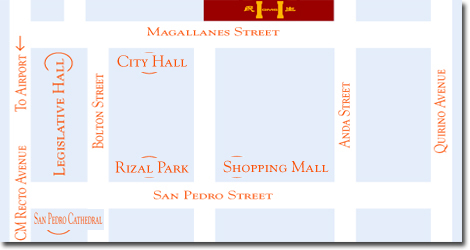 And in 1965, a new 7-storey building was erected but in a different location along San Pedro Street near Legaspi Street. The Hotel is one of the very first high-rise buildings in the city. Since then, the hotel and restaurant business flourished and was eventually passed on to the next generation. 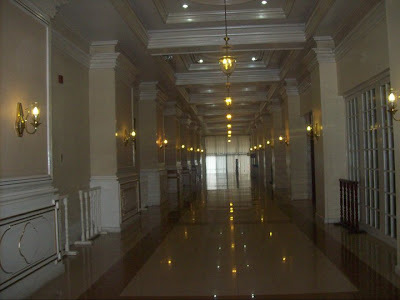 Thirty one years later, instead of renewing the lease for the 7-storey building in 1996, the next generation of management built what is now the Grand Men Seng Hotel in Magallanes Street which is many times larger than its previous structure. Now, with 70 deluxe suites, a Grand Ballroom that can seat 1,500 guests, a swimming pool, and function rooms for business events and social functions, Grand Men Seng Hotel still continues to deliver quality and excellent services to its hotel guests and clients while at the same time providing livelihood to the people of Davao City. Men Seng is a transliteration of the Chinese characters 民生 as seen on the logo. The two characters mean, "the livelihood of the people" - creating livelihood for the people of Davao City, and its vicinities. 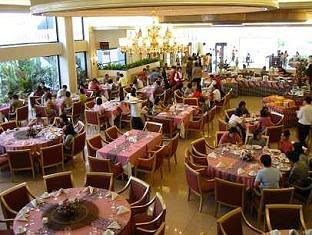 Le Grandeur Café is located at the lobby of the Hotel where it serves lunch and dinner buffets of delectable oriental dishes and international cuisines. À la carte menu is also available by special request. 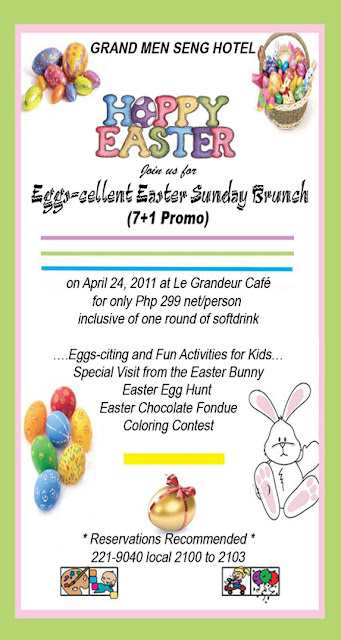 It also has an Afternoon Tea Buffet from 2PM to 5PM, and on Sundays, the Sunday Brunch Buffet from 10AM to 2PM. 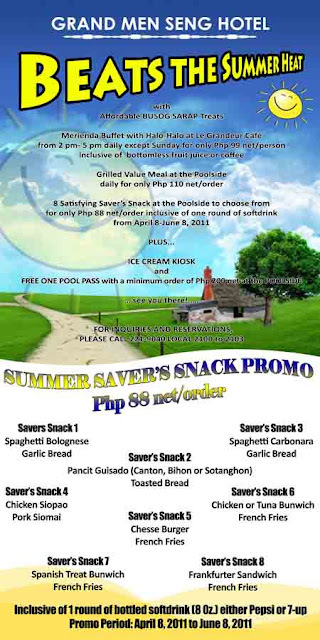 The Poolside Grill is an ideal venue to enjoy a cool evening breeze in Al fresco setting with refreshing beverages, and of course, their best barbecued dinner in town. 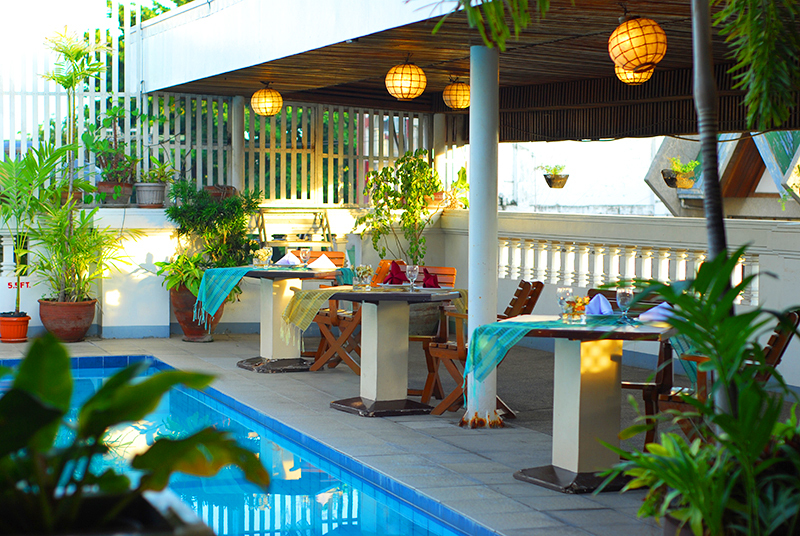 The Poolside Grill accepts reservations for special occasions. Grand Men Seng Hotel is always a favorite venue for conferences, meetings, seminars, business events, and social functions. 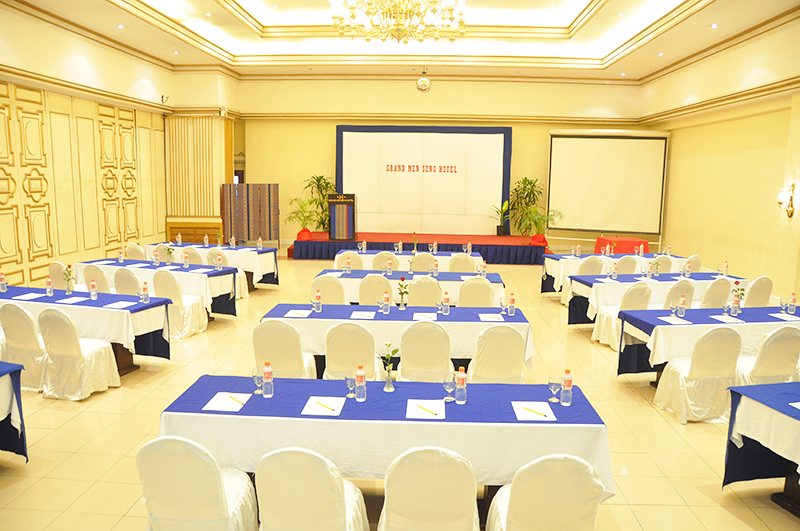 Function rooms are equipped with the latest in audio-visual tools and equipments to ensure a successful event. The Hotel staff are well-trained in assisting event planners turn every event according to the plan. 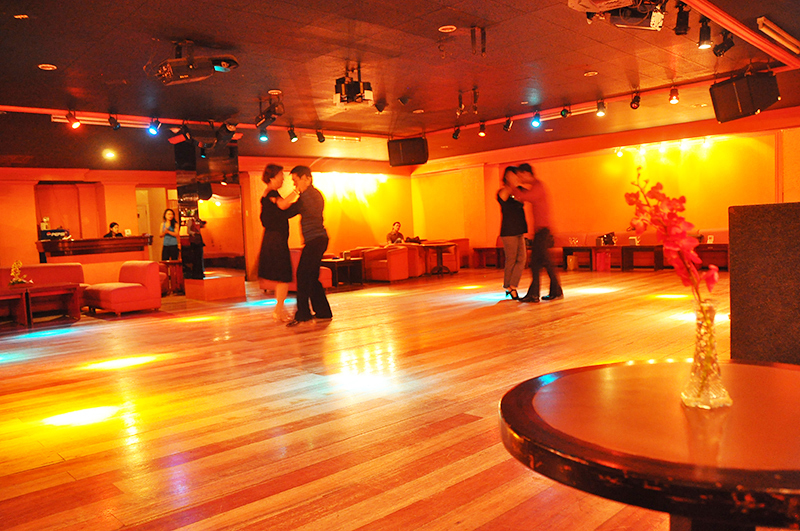 Grand Men Seng Hotel is also a top venue for church weddings since it is centrally located and is very near the San Pedro Cathedral Church which is less than 5 minutes away, and the Santa Ana, and St. Paul's Parish Churches which are both 15-20 minutes drive. The Hotel is an ideal venue for intimate civil weddings, complete with red carpet treatment. The newlyweds are given a complimentary overnight stay in the Hotel's Deluxe Matrimonial Room, elegantly furnished with an extra large Queen Bed. Aside from the complimentary breakfast provided to the couple the following morning, and as a gift the the newlyweds gets a First Year Anniversary Gift Certificate for lunch or dinner good for two at Le Granduer Café. 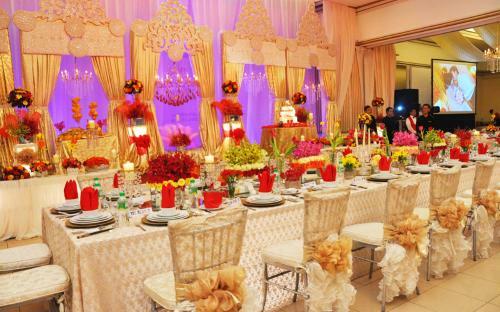 Some of the many amenities included in the wedding package are: Bridal throwing bouquet, toasting wine, souvenir guest book, a stage with backdrop, centerpiece on stage for the couple, and an audio-visual system for the event. At Le Bailé, hotel guests can unwind and enjoy an evening of music and dance with in-house dance instructors assisting in ballroom dancing. Grand Men Seng Hotel features elegantly designed deluxe and suites rooms to provide hotel guests with maximum comfort in a spacious and homey ambiance. Each room is furnished all the amenities standard to a first class hotel. Buffet breakfast and refreshing drinks are complimentary when guests check into the hotel. 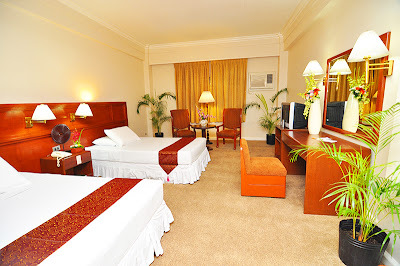 Deluxe Rooms are very spacious, and can accommodate four adult guests. Each room is furnished with a Queen-sized or King-sized beds, or two double bed, a bathroom with hot and cold showers and a bathtub, Cable Television, a well stocked mini bar, a desk area with ample space for work, and broadband Internet access. 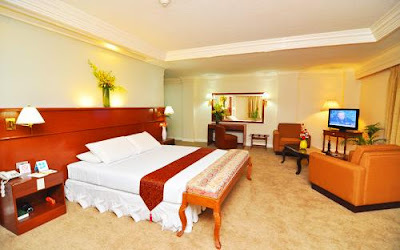 Suite Rooms are also very spacious, and can accommodate four adult guests. Each suite is furnished with a Queen-sized or King-sized beds, or two double bed, a bathroom with hot and cold showers and a bathtub, Cable Television, a well stocked mini bar, a desk area with ample space for work, and broadband Internet access. The Hotel also has a Business Center complete with broadband Internet access, word processing, document printing, photocopying, and a free newspaper, and other facilities such as ticket reconfirmation and reservation, safety deposit boxes at the Front Office, and a laundry service. A medical Doctor is always on call. Grand Men Seng Hotel is located in Magallanes Street and is accessible by private or public transportation. 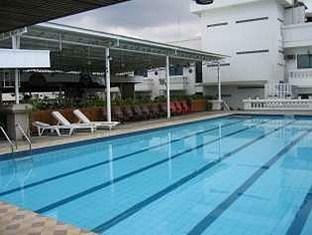 It is about 30 minutes away from the Davao International Airport in Sasa, Davao City. 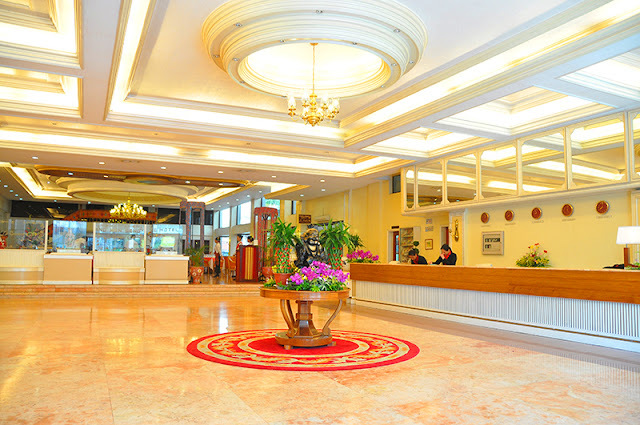 The Hotel provides a complimentary airport shuttle service to its guest. it looks elegant and cozy..